Dreaming of your first home or Investment? 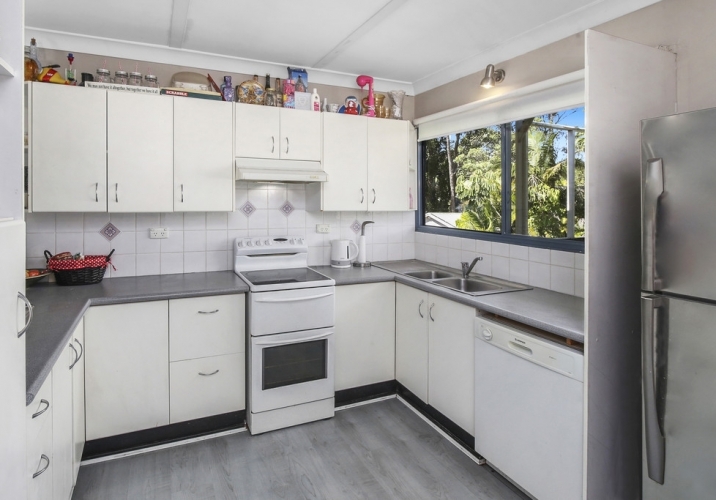 If you’re looking to get into the market now, then look no further! 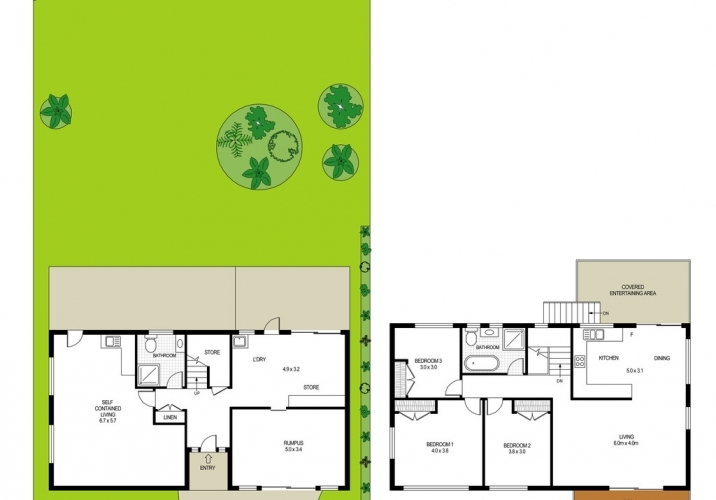 This neat double story home has room to grow with the whole family. 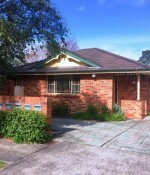 It’s positioned on a sunny parcel of land in a quiet street. 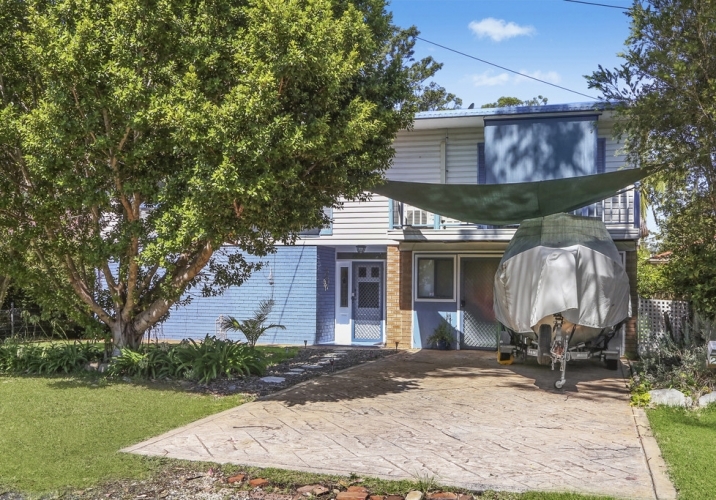 Only a short walk to shops, schools, transport, boat ramp, the lovely Brisbane Waters and within minutes drive to Avoca Beach, Terrigal and Erina Fair. 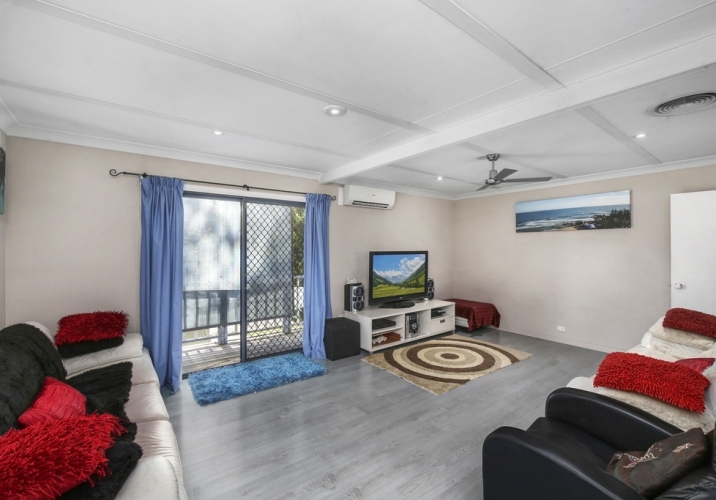 Featuring 3 bedrooms up stairs, functional kitchen and lounge area, reverse cycle air conditioning, plus a separate downstairs rumpus, teenage retreat, family room with its own kitchenette leading out to a paved entertaining area. Easy care maintenance friendly block. 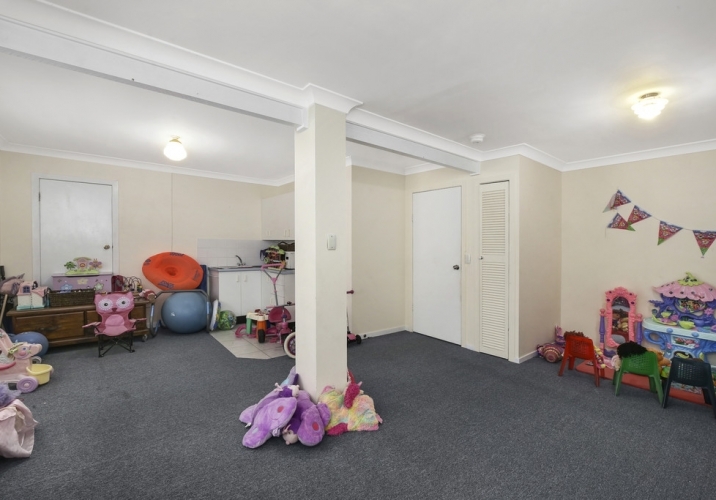 Current tenants are paying $490/wk and happy to stay on. Definitely worth checking this one out! 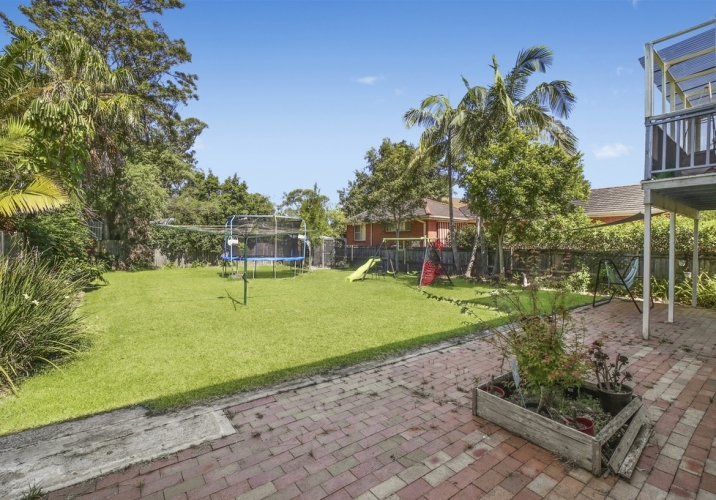 If you are looking for a family home close to everything, I’ll see you on Saturday.